When people think of aviation, their first thoughts are pilot, flight attendant or air traffic control. Think again! There is so much more to this field than meets the eye. And there are more opportunities for careers than ever before. Sam Dawson, Graduate Flight Instructor says that getting a master’s degree as a flight instructor was as a back-up to being a pilot. Since there are many medical requirements that must be maintained throughout your career, a pilot may not be something that you could do for the long term, so having something else in a career he loved was important to him. 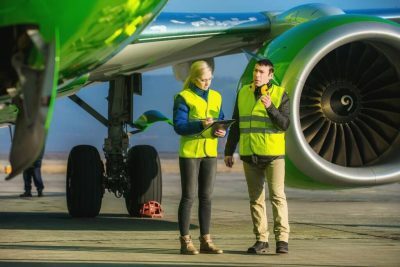 There are many reasons to consider going into aviation and as some will attest, being the pilot may not be the only thing that keeps the industry going. Many jobs are necessary for the aviation industry, some that people would have never considered, such as psychology and airport branding. There are many things that go into the branding of an airport says Issac Henderson, Assistant Lecturer/Ph.D. Student in Aviation. With one company, such as Apple, you have one brand, one type of service and people know what they are getting. When you look at the branding of an airport, you have many different airlines, security, different food outlets, and other professions that make up the entire airport experience which can affect the overall branding of an airport. 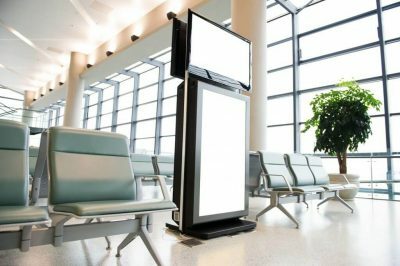 Examining and providing case studies of the differences that are within and outside the control of the airport that completely influence people’s brand perceptions is what goes into the thought behind how to brand an airport in its entirety. If security is difficult, or food services are friendly; this determines a performance rating for the airport that can determine whether people will fly in there or not. Choosing whether to fly into LaGuardia Airport or JFK International Airport in New York City may be as simple as the price or number of parking spaces, customs or ease of getting into the city. Some may skip NY altogether and land at Newark Liberty International Airport in New Jersey. Martina Daskova, Ph.D. in Psychology, works within the industry to monitor how people make decisions for job performance and safety. This helps airlines make policies that are effective for those who work in the industry, which ultimately help those who use those services. 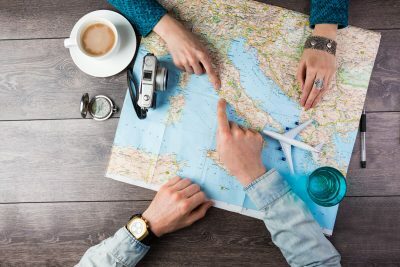 Is aviation right for you? Consider several of the career opportunities available right here in the Triad. Let your passion soar! Aviation is growing in the Piedmont Triad and demand for skilled workers is on the rise. There are many rewarding and challenging opportunities with area companies available now and in the future. Get the inside scoop on how you can make your aviation career soar! North Carolina is “first in flight,” so it makes sense that the Aviation industry is booming here. The Piedmont Triad’s favorable location, great quality of life, and broadly-skilled workforce continues to attract a growing number of aerospace and aviation-related companies. Welcome to the Triad!